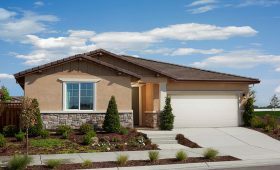 Search below to find the perfect home for you. 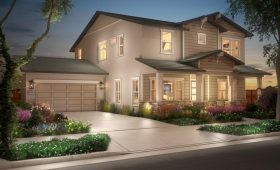 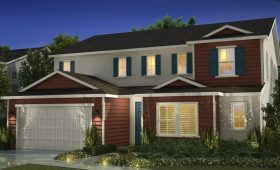 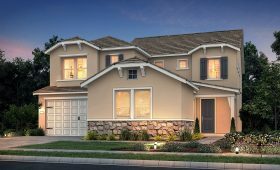 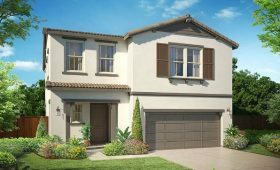 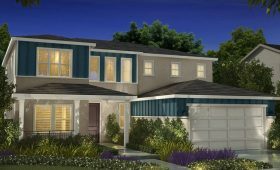 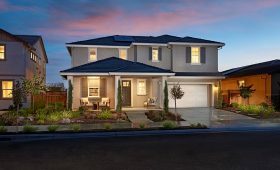 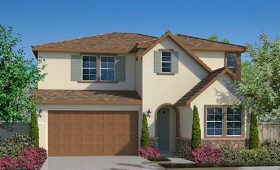 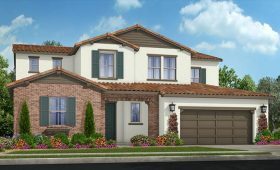 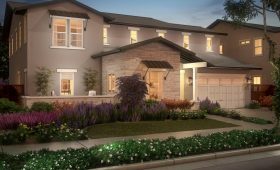 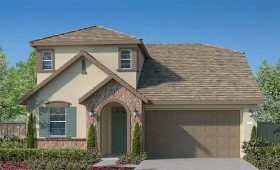 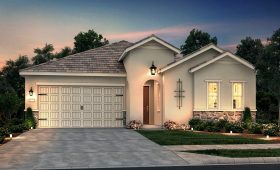 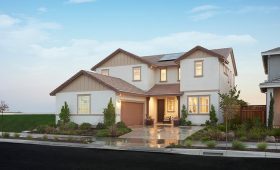 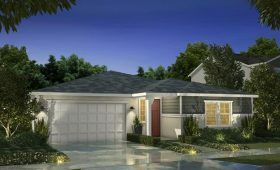 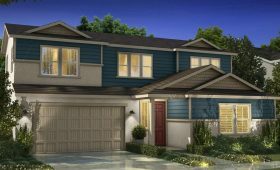 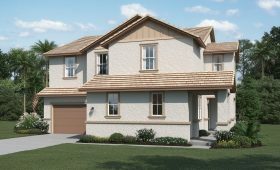 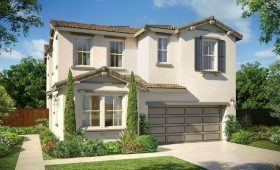 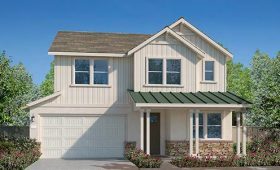 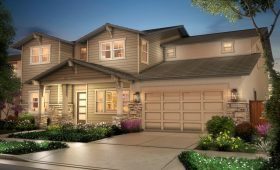 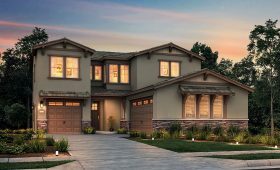 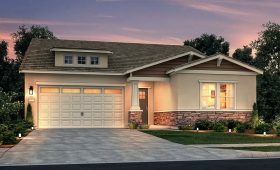 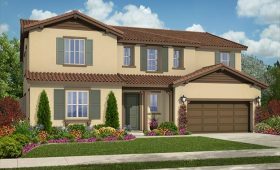 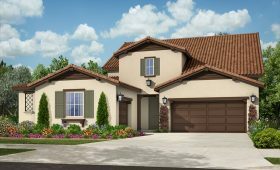 Offering a perfect blend of comfort, community and convenience, River Islands is an ideal community for those looking for new homes in a master planned Central Valley setting with access to the Bay Area’s employment centers. 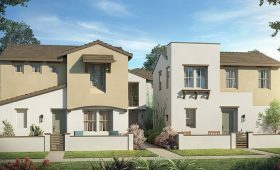 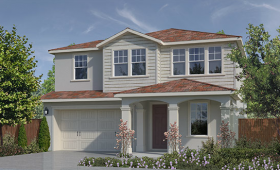 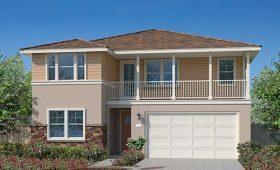 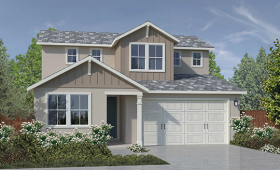 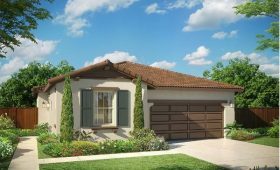 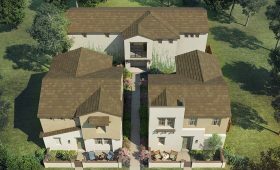 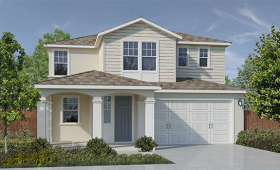 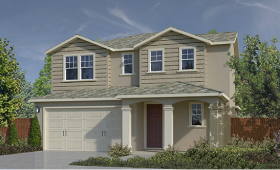 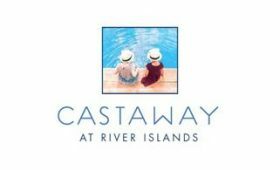 Located along the banks of San Joaquin Delta, River Islands is a natural setting for an unparalleled lifestyle.